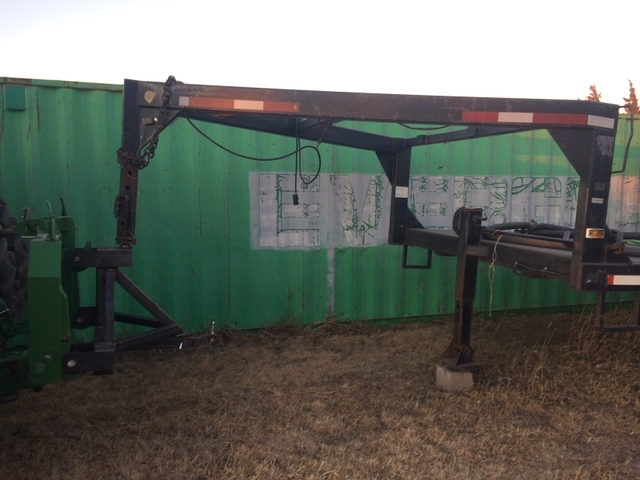 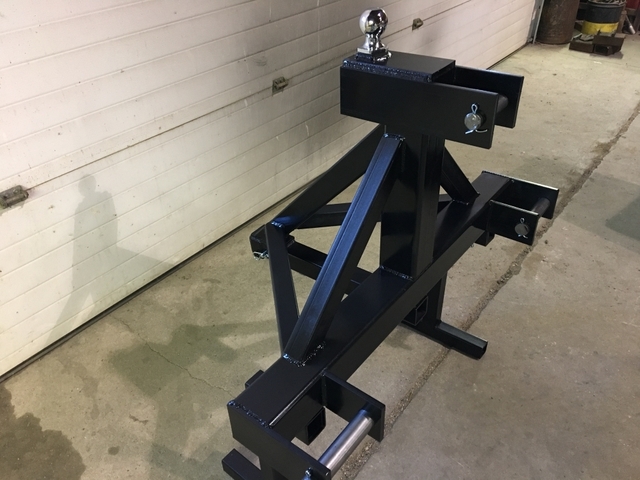 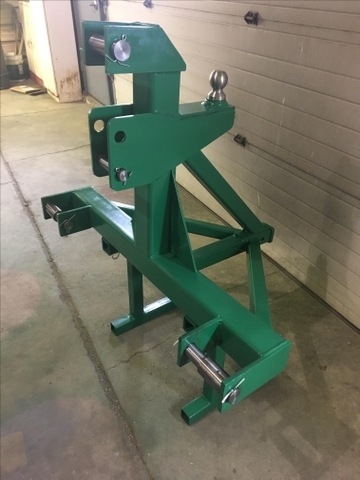 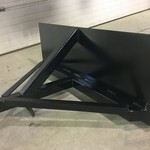 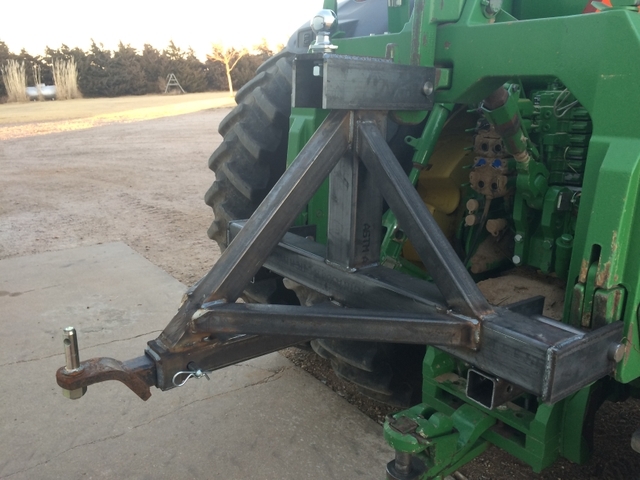 This three point mover attachment is perfect for moving a shed full of equipment and trailers with gooseneck, pin hitches, ball hitches and pintle hitches all without having to get out change hitches or raise and lower jacks. 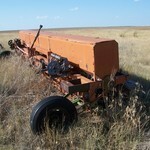 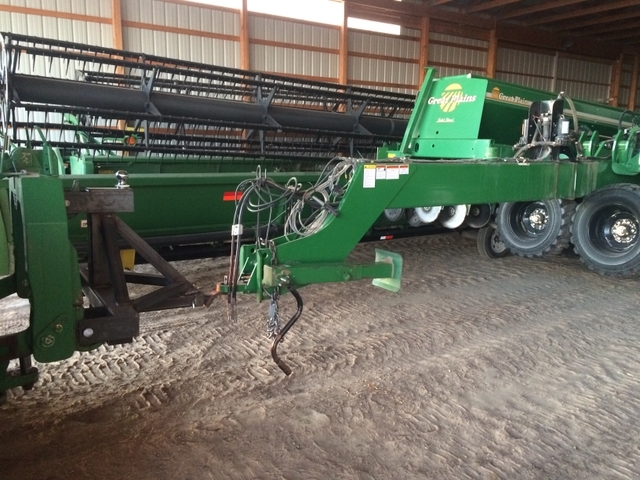 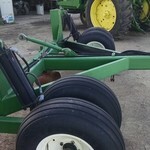 I have used one of these to move a great plains 4000, a loaded gooseneck grain trailer, and other farm equipment. 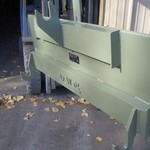 Fits category 2, 3N, 3, and 4 three point attachment.